Controlling your spending is hard to do. 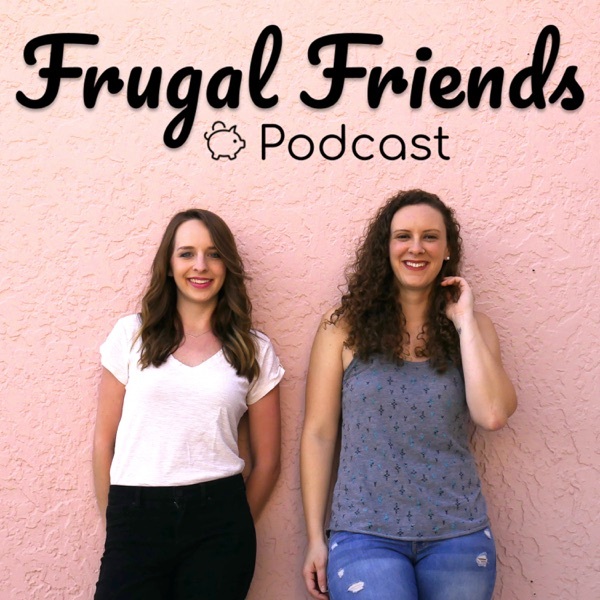 On every episode of Frugal Friends, we'll try to help you gain a little more control on one aspect of the countless directions your money is being pulled toward through frugality and a few laughs. If you're trying to save money, spend less, adopt minimalism, pay off debt or reach financial independence, we think you'll like the show. Maximize Yard Sale Shopping + ONE YEAR! We have been your Frugal Friends for one whole year now (ahh!) and what better way to celebrate than to talk about YARD SALES!? It's one of our favorite topics AND activities, and today we're talking about how to make the most of your 'yard-saling' (that's right we made it a verb) experience! Whether you are going to yard sales, or hosting a yard sale, we've got some good tips for you! Homesteading is becoming more and more appealing , especially in the world of frugality, but what can be done for those of us who don't sit on property or don't plan to invest in land? Have no fear! Homesteading is not just about having a vegetable garden, it's also a way of life with many practices that can be incorporated even into tiny or urban living situations! Student loan forgiveness - we've all heard about it, but is it real?! In this episode we chat with Travis Hornsby from Student Loan Planner about all things student loan forgiveness, plus some tips we are sure you have never heard of before! We shared some laughs and received from invaluable tips and knowledge on this very important, and sometimes overwhelming topic! Have a listen!